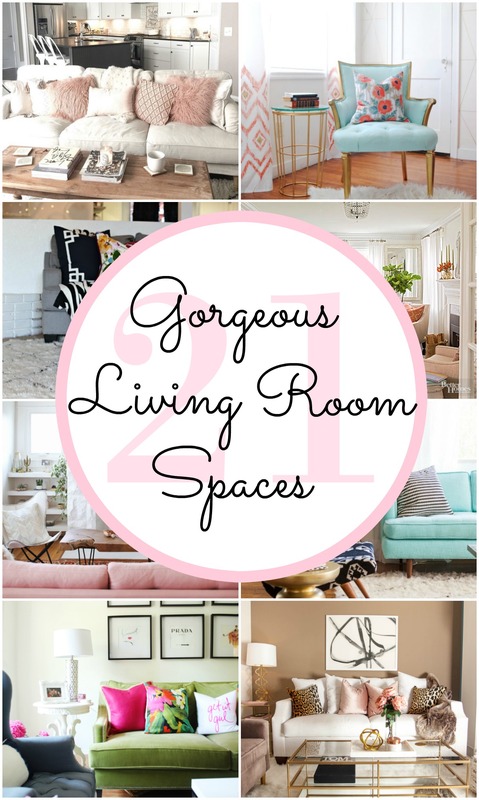 We absolutely love a gorgeous living room space and these are some of our top favorites! 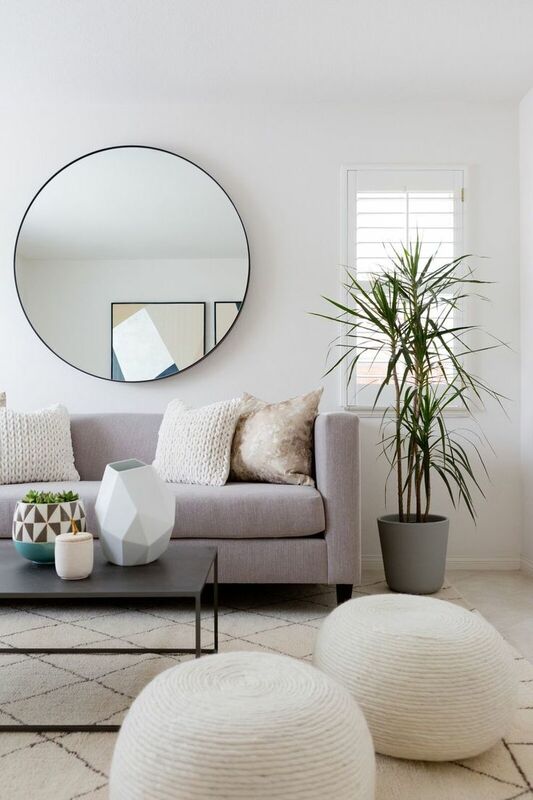 A living room space can change the interior look of your whole home! 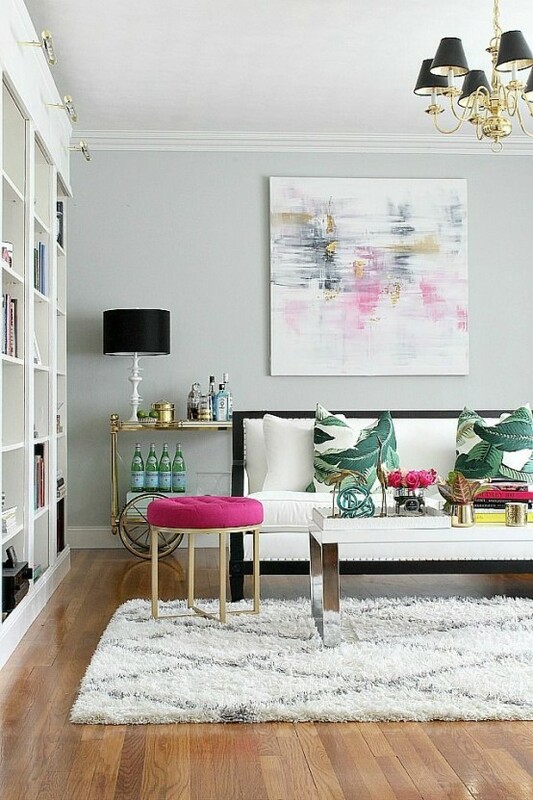 By adding statement pieces to a room can add a whole new element! 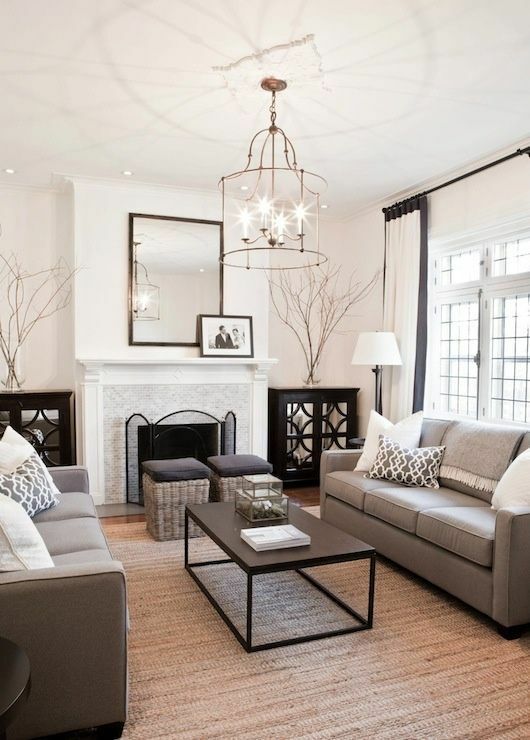 These living room spaces are chic and beautiful. 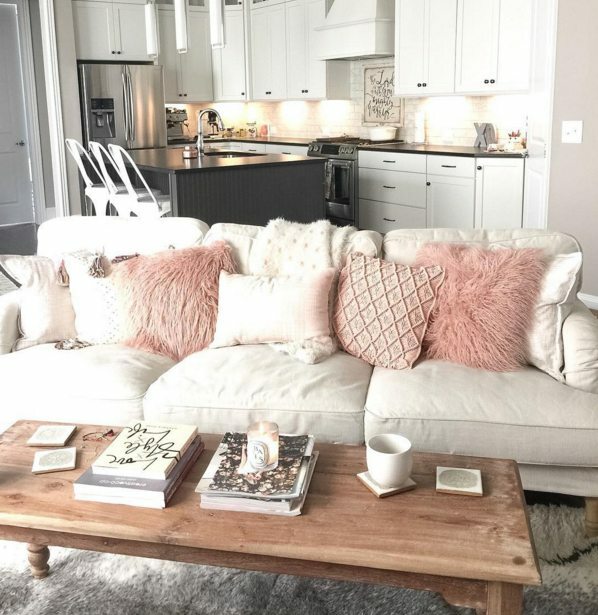 Pastel Interiors – I love how the couch is a statement piece of its own! Darling Detail Living Room – This is one of my favorites, it is beautiful! Family Room Designs – A modern and simple living room space. Coral and Mint Living Room – These fun colors always made a big impact in my living room space! Northern Norway Home – A green couch is a settle but huge statement piece! Love it! Living Room Makeover – Don’t you just love the pink!! Colorful Mid- Century Living Room – Check out that darling rug! 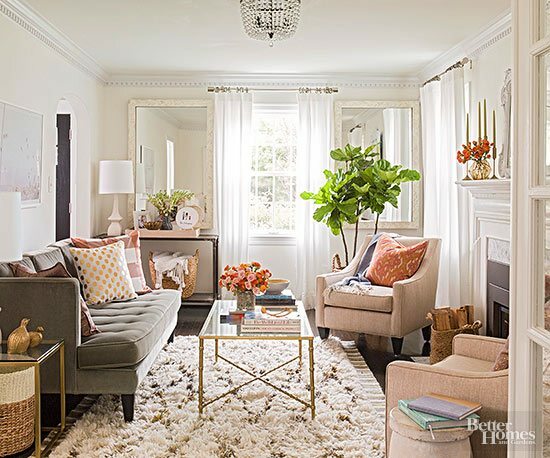 Rustic Meets Refined – This gorgeous living room space is amazing! That fireplace is fabulous! Colorful Living Room – The settle colors really make a huge different! Formal Living Room – A simple but beautiful living room. 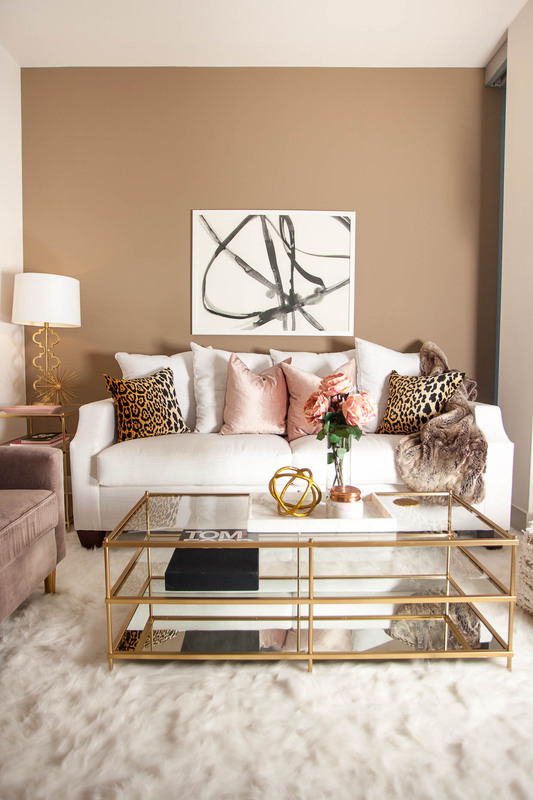 Style at Home – I love all the colors used! This is such a fun space! Elements of a Cozy Morning – A cozy space that makes me want to just cuddle up! Bonus Room Makeover – This rug is everything! Traditional Living Room – The colors used in this living room are just amazing! Colorful Living Room – Don’t you just love the gorgeous teal ottoman? Traditional Living Room – I dream of this flooring! Minty Fresh – These colors pop! Adding in a few colors can really make a room feel so much different. Living Space – A unique and settle living space that catches my eye! Navy and Coral – Adding the touch of gold really makes this room! 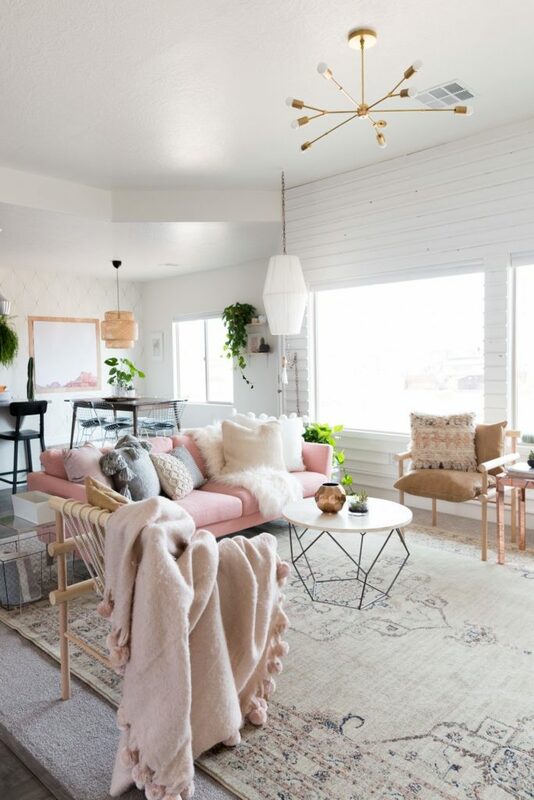 Living Room Makeover – My favorite about this room is the beautiful rug and pink couch. I love it! 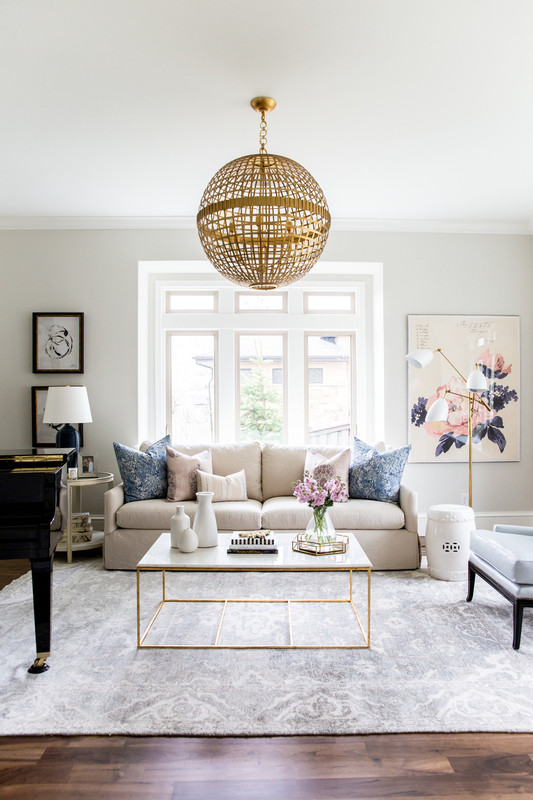 Decorating with Neutrals – A gorgeous neutral living space that is fabulous!